Following on from Parts one, and two, I now have a mac mini running OS X Lion, and will now be making Lofn into a Fulla replacement. Two small changes need to be made first though to make it less desktop like; and more Server Like (yes before installing Lion Server App). 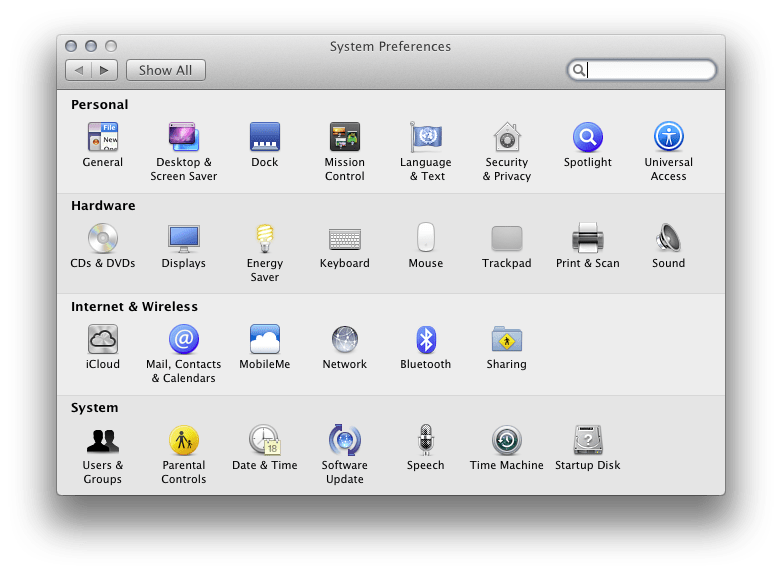 The single biggest issue with Mac Minis is getting them to power on automatically after a power cut, or when power is removed. If your server doesn’t switch on when the power is restored, this will have the effect of turning your machine off. and turn off location services. My mac mini gets upset if I ask it to boot without a Screen (VDU, or Monitor) the easiest way of dealing with this is to make a simple terminator to convince the Lofn that a (non-DDC) monitor is attached. All that’s needed is to connect a 75Ω resistor between pins 2 and 7 of the (analogue) VGA connector. I have acquired a DVI to VGA ( DB15) converter and have bent its legs into the holes; and glued it in place on the connector. At the moment due to nbArianrhod having a broken engine I am currently living at my parents in Swindon, so I am going to try and set up Lofn in a testing environment off my parents Virgin Media connection using uandc.co.uk as my test domain (being that Daniel Webb has failed to buy it off me). as I bring it up and get it working I will continue to blog my findings.